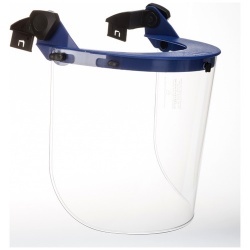 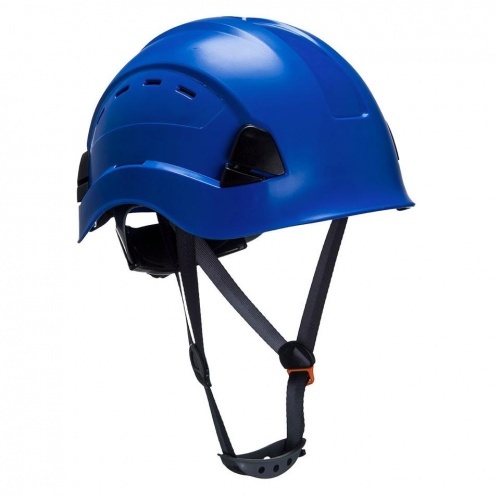 Our premium Height Endurance Helmet is now available in a vented version, for extra air flow. 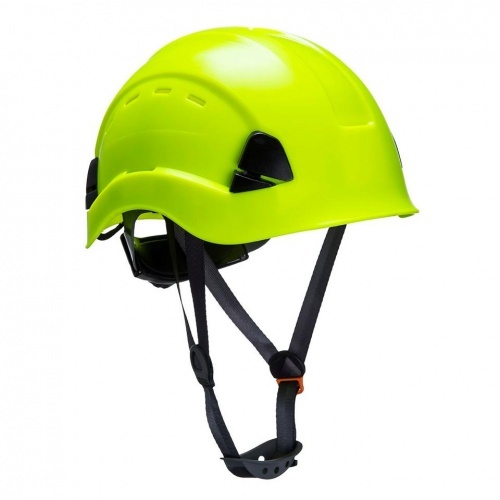 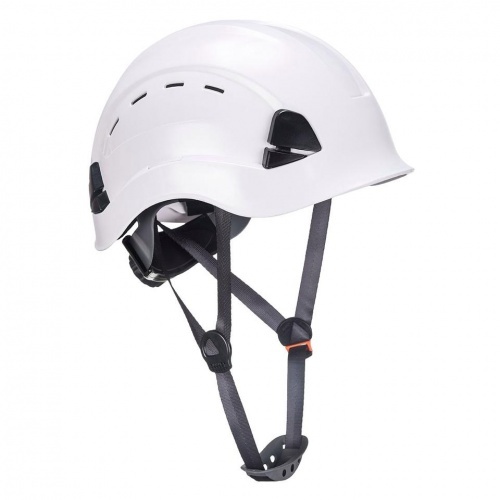 Light, comfortable and compact, this peak-less helmet is designed to be used for working at heights. 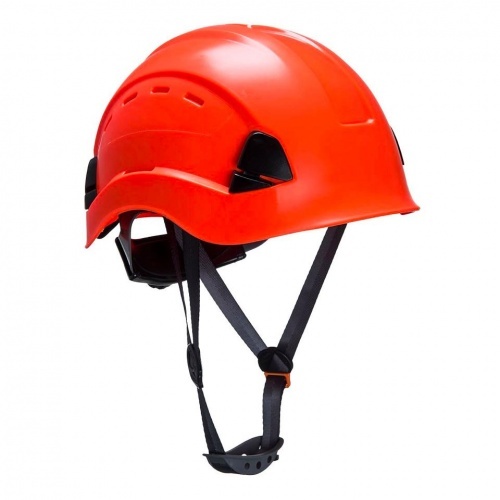 Clever features include an ABS shell, textile comfort 6 points harness, wheel ratchet adjustment, size 52-63cm. 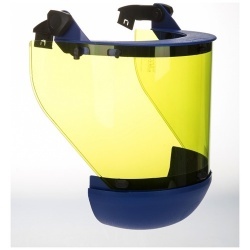 Technical sweat band and 4 points chin strap (Y style) with a soft rubber chin protector included.